Just in time for Halloween, October 27th is National Chocolate Day! I know, who makes up these holidays? But, who can argue with a good excuse to eat chocolate. 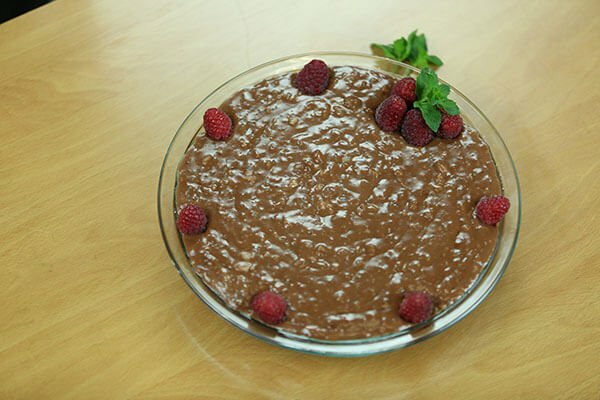 And what better way to celebrate than with a healthy dark chocolate pudding recipe. 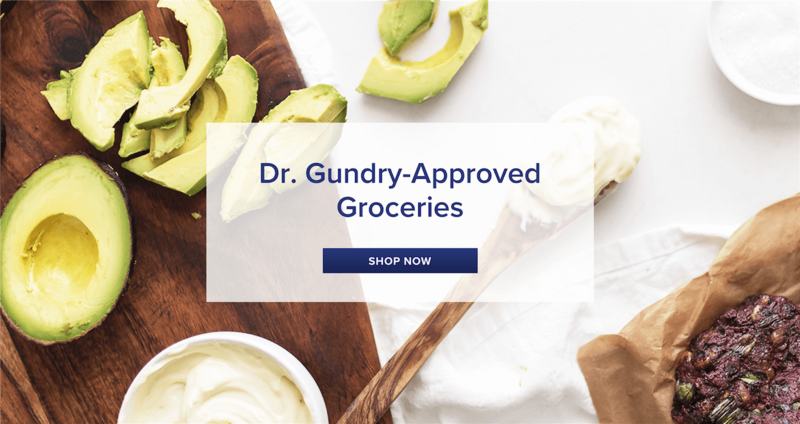 And if you’re a regular reader of Dr. Gundry’s blog, you already know…the doctor LOVES his chocolate, both for its health benefits AND flavor. 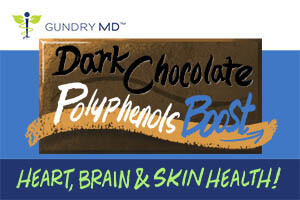 That’s right – you can eat chocolate and still eat the Gundry way. But if you want to enjoy chocolate the Gundry way, there’s one important rule to follow: >More bitter, more better. More specifically, pick chocolate that’s 72% cacao or higher – the higher the number, the healthier it is! 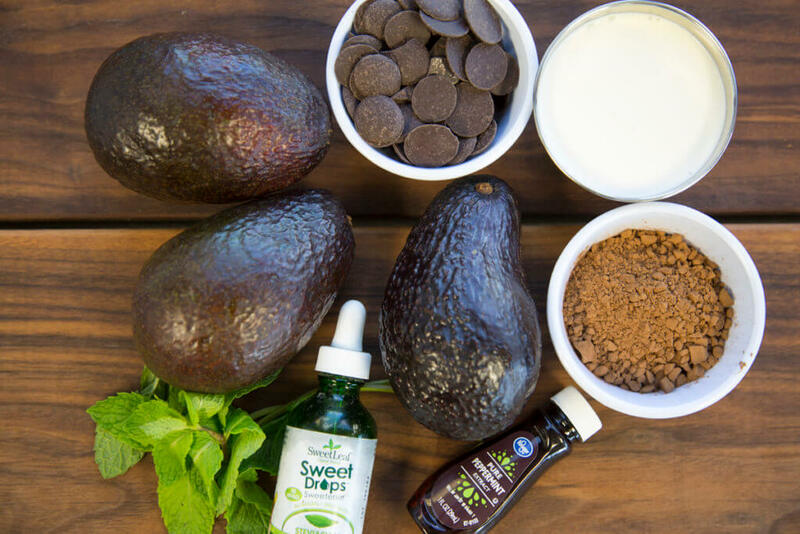 After all, the darker the chocolate, the more polyphenols…and even the darkest bars still satisfy that sweet tooth – especially when mixed with something creamy, like heavy cream, or avocado. And the best option? Unsweetened chocolate, either in bar or powder form. Now, for most people, that’s REALLY bitter…but you don’t have to eat it straight. 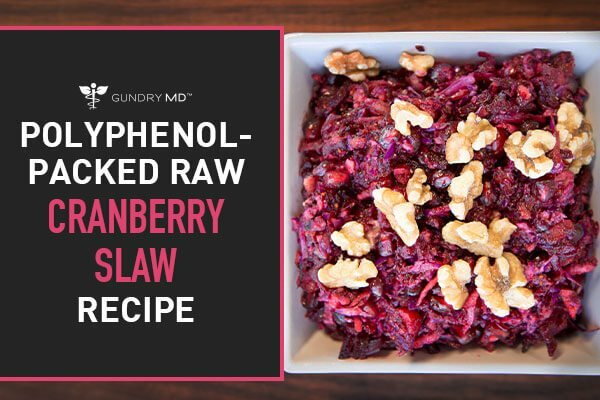 That’s why I’m sharing this recipe with you – it may seem a little weird at first, but believe me when I say: it’s crazy delicious! 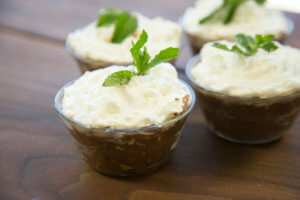 It’s got all the texture and flavor of a good chocolate pudding, but is incredible for your health – and your taste buds. 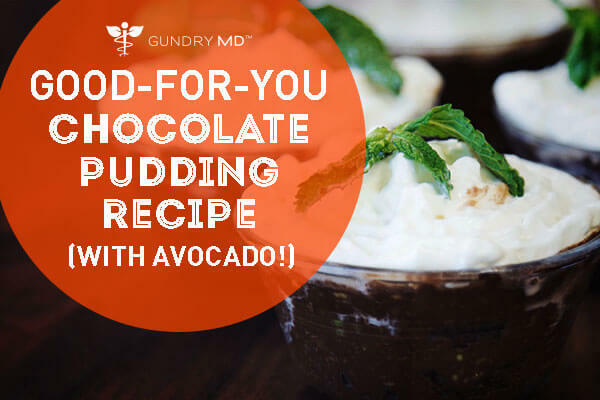 That’s right – a chocolate pudding that’s good for you! It’s rich in polyphenols: That’s thanks to all the ultra-dark chocolate…this recipe packs a double-punch with both bittersweet melted chocolate AND unsweetened cocoa powder. It’s loaded with healthy fat: Omega 3’s, anyone? Avocados are packed with the heart-healthy fat…and they give this recipe it’s addictive creaminess. 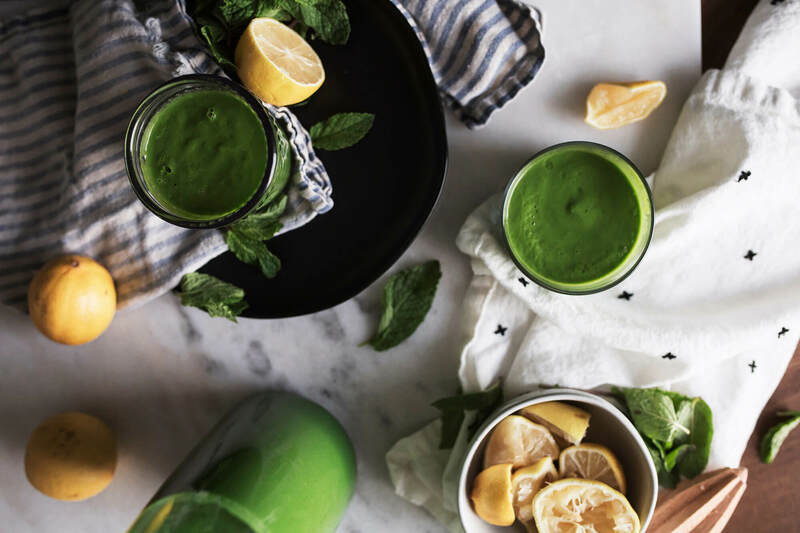 Naturally sweetened: There are just a few drops of stevia in this recipe…and that’s it. No sugar, no dangerous aspartame – so you kick your sugar fix without addictive additives. Even better – it’s versatile. Want a vegan recipe? Swap the cream for unsweetened coconut milk. Not a fan of chocolate mint? Skip the peppermint extract and go for vanilla. It’s truly that simple. In a bowl or food processor, mash avocado until smooth. Add cocoa powder, melted chocolate, and cream/coconut milk, and blend until smooth. I know…I know… Avocado and chocolate? 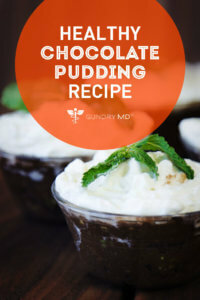 Seems like a strange combo, but as they say—don’t judge it until you try this healthy chocolate pudding recipe! And we’d love to hear what you thought of it in the comments below. Here’s to celebrating National Chocolate Day in a healthy way!